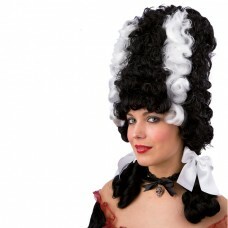 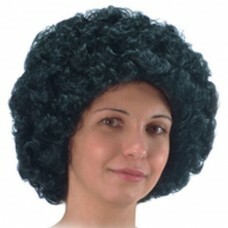 Made In EuropePost Parcel (please note all wigs are non-returnable due to hygiene reasons)..
post 270 grams parcel(Please note all wigs and beards are non-returnable due to hygiene reasons)circ..
post parcel(Please note all wigs and beards are non-returnable due to hygiene reasons).. 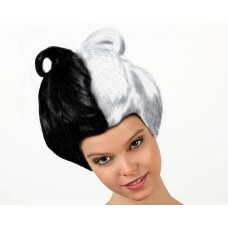 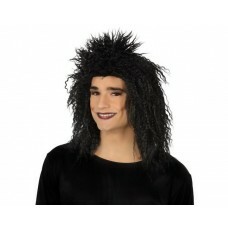 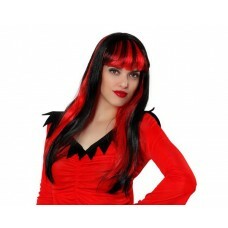 Hair wig Bob Style Black.. 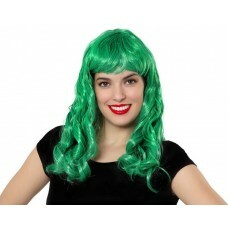 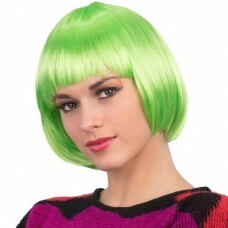 Hair wig Bob Style Green.. 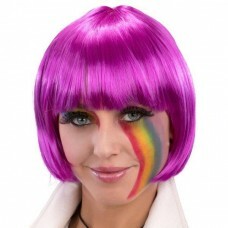 Hair wig Bob Style Purple.. 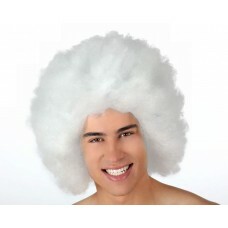 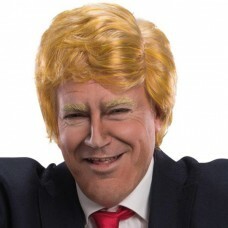 Hair wig Donald Trump Style Blonde..